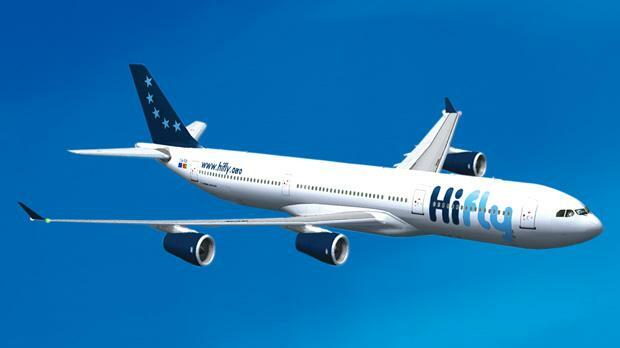 Portuguese firm Hi Fly has applied for an air operator certificate in Malta. Hi Fly Ltd has applied for an air operator certificate that will see the first wide-bodied aircraft to be listed in the Maltese aviation registry. A high-ranking delegation from Portuguese Hi Fly, a world player in aircraft wet lease operations, was in Malta earlier this month in connection with the application. The 16-strong delegation included Hi Fly Group president Paulo Mirpuri and CEO Sergio Bagorro. Mr Mirpuri said Hi Fly chose to expand their business in Malta not only because of the incentives offered and the robust legislative framework but also due to the reputation and pro-business approach of the Malta regulator. Transport Malta CEO Stanley Portelli said Malta had been working hard over the past years to attract world players in the aviation industry. Hi Fly plans to have a dedicated team in Malta and is in the process of shortlisting offices to rent. It will shortly launch a recruitment process for the required ground personnel and air crew.